Almost one year ago UN claimed that 2016 would have become the year for the celebration of pulses. Pulses are a very important ingredient in developing countries, as they very nourishing despite being cheap. Nonetheless, UN had further multiple points in favour of giving birth to such initiative. First of all, legumes provide solutions to the issue of food security. Food security is threatened by global trends such climate change, human population growth and food waste. FAO indicates that pulses are a good answer to malnutrition as they create a perfect combo with carbs for a complete meal: lentils and rice can actually challenge a dish based of meat, but without being fatty and featuring bad cholesterol. Moreover, if combined with vitamin C (oranges, lemons, etc…) pulses enhance the absorption of iron. Therefore, lentils, chickpeas, beans and whatsoever are suitable for celiac, vegetarian and vegan people; they moreover enhance women fertility, thanks to its iron, calcium and vitamins content. Environmentally speaking legumes grow with a relative low carbon and water footprint. For instance, the water footprints to produce a kilogram of beef, pork, chicken and soybeans are 43, 18, 11 and 5 times higher than our favourites. 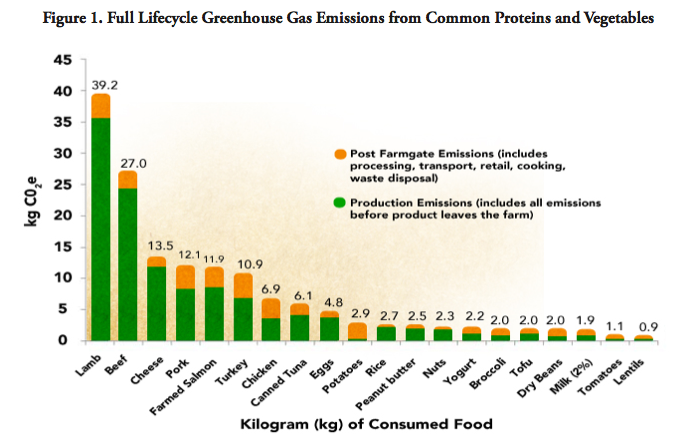 Moreover, 1 kilogram of average pulse emits 0.5kg in Co2 equivalent, whereas 1kg of beef produces 9.5 kg in CO2 equivalent. They can be grown in very dry environments as some varieties are actually capable of providing underground water to companion crops. Moreover their crops are a useful and precious source of nitrogen to the underground. 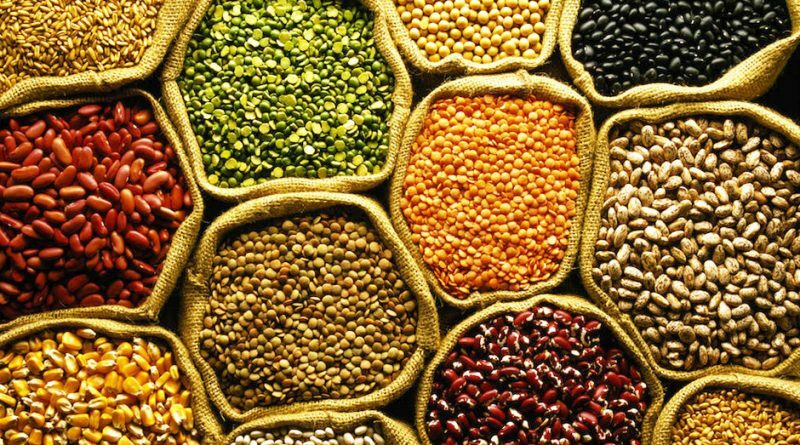 Pulses are basically dried seeds and this feature becomes a key when it comes to food storage (lets think about in case of a catastrophic need): their nutritional value remains untouched over time, and this was appreciated ever since the Roman times. And then an idea comes natural: pulses can be actually compared as a form for microcredit, at least in developing countries. First of all they are, as already said, an easy source for proteins for farmers’ own livelihood, moreover pulses are directly exchanged on cash markets. They enrich the soil in the view of crops’ rotation. 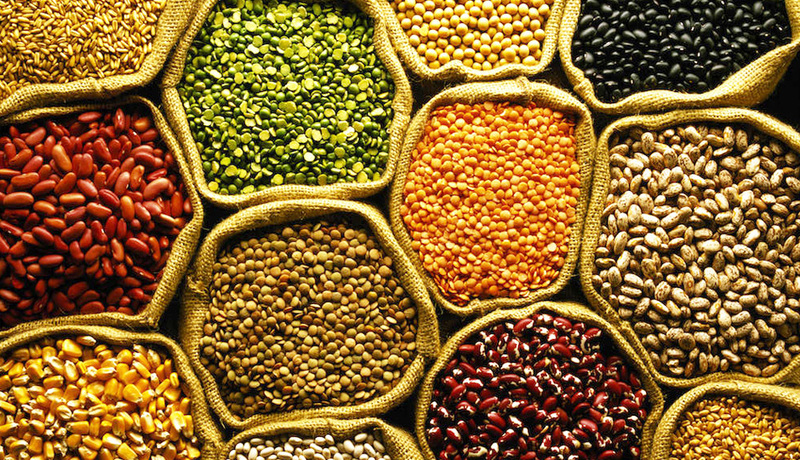 Starting an agricultural activity based on pulses may actually be enriching in multiple ways! Just have a dish of rice and lentils, or chickpeas and lemon juice and you will get the most empowering and sustainable dish ever!